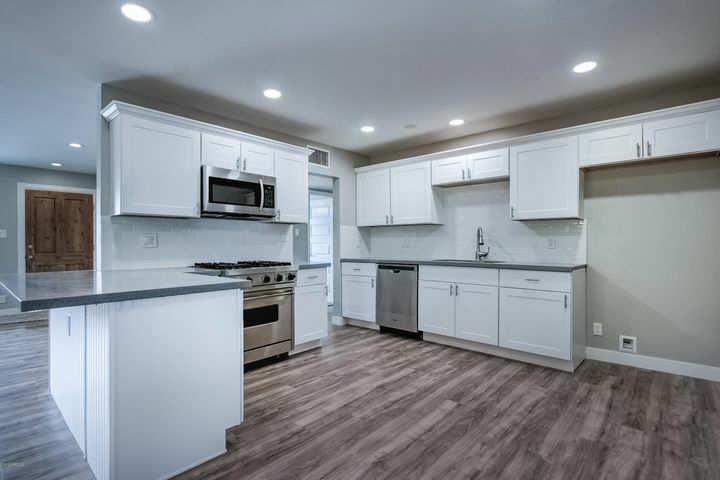 The Holdeman Neighborhood in Tempe is an area known for a location convenient to freeways, restaurants, shopping, Sky Harbor International Airport and more. 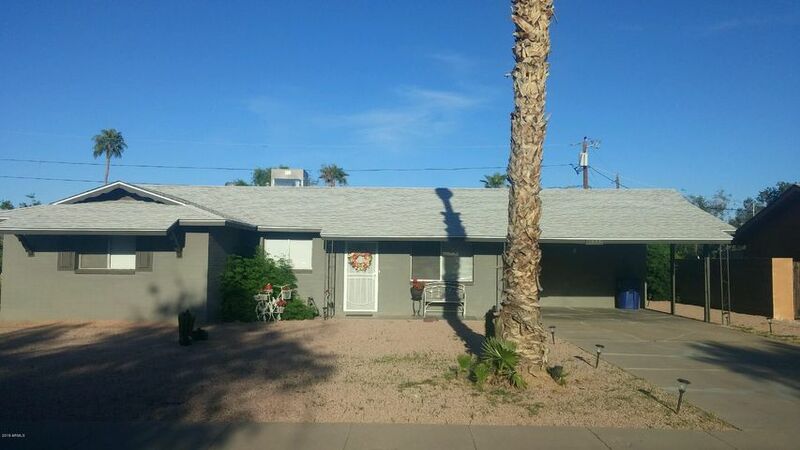 Of course, it is also well known for being a relatively affordable neighborhood within close proximity to the Tempe campus of Arizona State University. 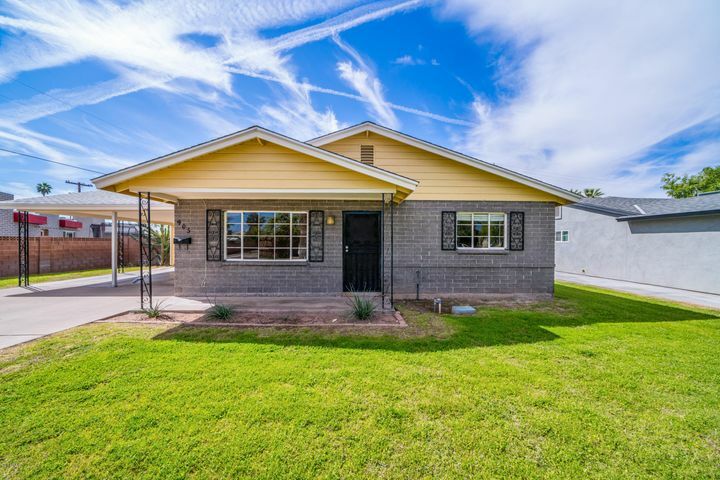 The area known as the Holdeman Neighborhood consists of 469 homes built in the late 50’s and early 60’s and is located between 13th St-Broadway and Priest-Hardy in Tempe’s 85281 zip code. You will find mostly homes of block construction and many properties with carports instead of garages. 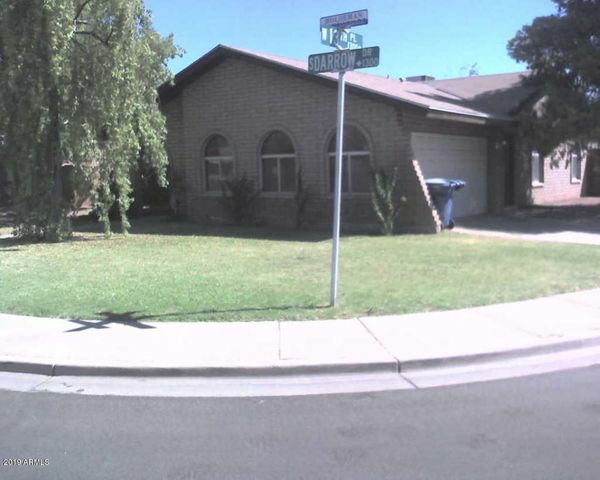 Below you will see a sample of homes for sale in the Holdeman Neighborhood. You can also see the popular areas of nearby Mitchell Park and Maple-Ash <– by clicking these links. For more information on other Tempe Neighborhoods, see the Google map below. It shows approximate boundaries of the Holdeman Neighborhood as well as other neighborhoods and subdivisions located within the city of Tempe.